Gene graduated from Dordt College in 1980 with a Bachelor of Arts degree in Business Administration with an emphasis in accounting. He is the founding shareholder and CEO of DeBoer & Associates, PC. He has worked in public accounting since 1980. Gene has specialty areas in income tax planning and compliance work, auditing employee benefit plans and non-profit entities, banking, construction, service industries, restaurants and manufacturing and distribution. 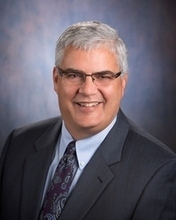 He is a member of the American Institute of CPAs and the Nebraska Society of CPAs. Gene serves on several non-profit boards of trustees and is active in the Rotary Club of Omaha. Gene and his wife, Chery, have three grown children, one daughter in law, one granddaughter, and one grandson. Chery graduated from Dordt College with a Bachelor of Arts degree in Business Administration with an emphasis in accounting. She has worked in public accounting as a CPA since 1980. 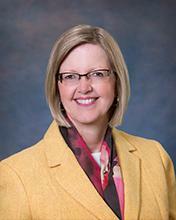 She is on the board of trustees of Dordt College and on the denominational loan board. She is also currently the treasurer at her local church. She has extensive experience in auditing, small business consultation, non-profits and employee retirement plans. 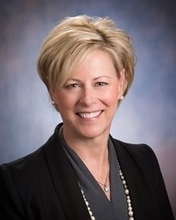 Chery is a member of the American Institute of CPAs, the Nebraska Society of CPAs, and currently serves on the Quality Review committee for the Nebraska Society of CPAs. Chery is a Certified QuickBooks ProAdvisor. Chris graduated from Dordt College with a Bachelor of Arts degree in Accounting and Business Administration with an emphasis in Computer Science. 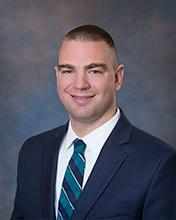 Chris started in 2002 with DeBoer & Associates, PC and became a shareholder in 2009. Chris specializes in auditing employee benefit plans and non-profit entities, income tax planning and compliance work, and assisting small business owners to grow their organizations. 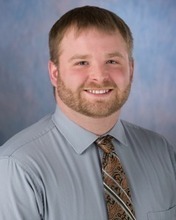 He is a member of the American Institute of CPAs and Nebraska Society of CPAs. Chris is also an elder at his local church and is a member of the Gretna Optimist Club. He enjoys spending time with his wife and kids, various sports, and is looking forward to the next World Cup. Eryn graduated from the University of Nebraska at Omaha with a degree in Business Administration with an emphasis in Accounting. 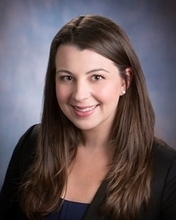 She started at DeBoer & Associates, PC as an intern in 2007 and became a full-time staff member in 2008 and a shareholder in 2015. Eryn specializes in auditing employee benefit plans and non-profit entities, providing QuickBooks support, and assisting small business owners with their accounting needs. 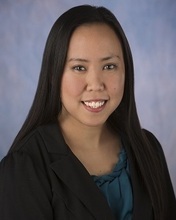 She is a member of the American Institute of CPAs and Nebraska Society of CPAs. She enjoys spending time with her husband and two young boys and participating in the women’s ministries at her church. Kathy graduated from the University of Nebraska at Omaha with a degree in Business Administration with an emphasis in Accounting and a minor in French. She started at DeBoer & Associates, PC as an intern in 2009 and became a full-time staff member in 2011. Kathy received her CPA certification in 2013 and is a member of the American Institute of CPA's and the Nebraska Society of CPAs. Neely graduated from the University of Nebraska at Omaha, with a Bachelor of Science in Business Administration with an emphasis in Accounting. 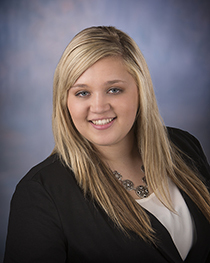 She started at DeBoer & Associates, PC as an intern in 2012 and became a full-time staff member in 2013. 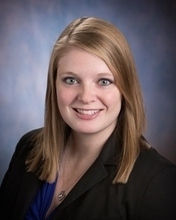 Neely obtained her CPA certification in 2015 and is a member of the American Institute of CPAs and the Nebraska Society of CPAs. 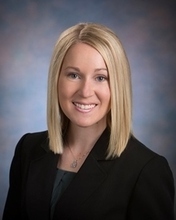 Daylyn graduated from the University of Nebraska at Omaha in 2013 with a Bachelor of Science in Business Administration with an emphasis in Accounting and minor in Finance. She is a member of the Nebraska Society of CPAs. She received her CPA Certificate in 2015. Daylyn started at DeBoer & Associates in 2015. 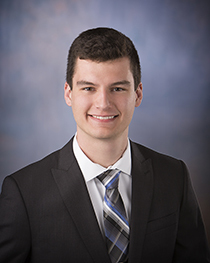 Zach graduated from Dordt College in 2016 with a Bachelor of Arts in Business Administration with an emphasis in Finance and a minor in Economics. Zach has passed all of his CPA exams and is finishing work on finalizing his certification. He began working at DeBoer & Associates in 2016. 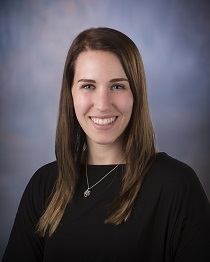 Cheyenne graduated from the University of Nebraska at Omaha with a Bachelor of Science in Business Administration with an emphasis in Accounting. Cheyenne began working at DeBoer & Associates in 2015 as an intern and became a full time staff member in 2017. Jacob started at DeBoer & Associates in 2015. In December of 2014, he graduated from the University of Nebraska at Omaha with a Bachelor of Science in Business Administration with an emphasis in Accounting. Katie started at DeBoer & Associates in 2016. She graduated from Nicholls State University in 2014 with a Bachelor of Science in Business Administration with an emphasis in Accounting. 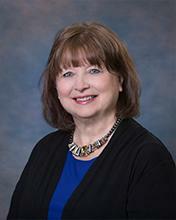 Patty has been with DeBoer & Associates, PC for over 25 years! She is involved in client bookkeeping and payroll services. Patty also assists with office projects, firm administration and is a long-time client favorite. Janette started with DeBoer & Associates, PC in 2007. She assists with office projects, firm administration and greets clients at the front desk and over the phone. Janette specializes in tax return processing, finalizing financial statements and processing payroll audits. Melissa started with DeBoer & Associates, PC in 2016. She assists with office projects, firm administration and greets clients at the front desk and over the phone. 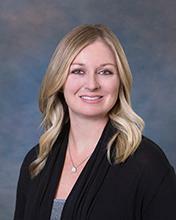 Melissa specializes in tax return processing, finalizing financial statements and processing payroll audits.